Nadine began playing ultimate for her high school in 2005, captaining in 2007, and went on to become a community coach for the school (2 seasons) and a recreational player/captain with the Newmarket Ultimate Frisbee League early in university (3 seasons). Entering the touring scene in 2009 as a pick-up player, she made a serious commitment to touring from 2010 - 2015. Having played with teams from Nipissing University, North Bay, Guelph/Waterloo, and Toronto (Zen, Lotus, and Union), she has experience playing with and against high calibre players from Ontario, Quebec, BC, and the USA. In Toronto she also spent 2 years as the Social Committee Chair for the Toronto Ultimate Club. After being sidelined by an ACL injury in 2015, Nadine has been on hiatus as a player, focusing on recovery and professional development after moving to Squamish, BC. She was introduced to the VUL as a team mentor in 2016, and has gone back to her recreational roots with plans to tour again. 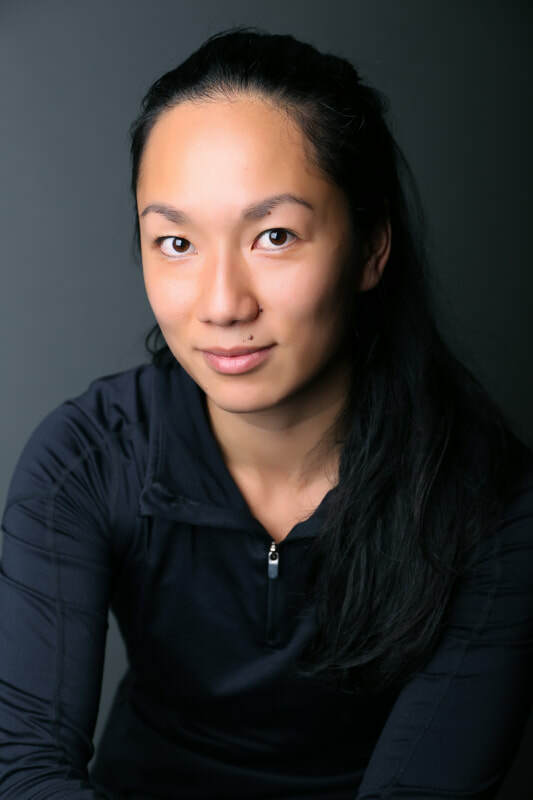 With a background in physical education her coaching philosophy focuses on a holistic approach, including physical literacy, functional training, mindfulness, and inclusivity. Carmen stayed playing ultimate in university with the SFU Women's team, and went on to play with SFU Open. In the summer, Carmen was fortunate to practice with teammates on Zephyr who were equally as focused on skill development. Having been a competitive athlete from a young age, Carmen's training focuses on both injury prevention and technique. Derek started playing ultimate in high school in 2007. He then moved to New Mexico where he continued playing while attending UWC-USA. Moving to Vancouver to attend UBC, Derek captained and coached a team of new players through the UBC intramural league where he found his passion in introducing new players to the sport. Derek's coaching style focuses on encouraging players as athletes to be confident in themselves while supporting them with the tools they require for personal success.